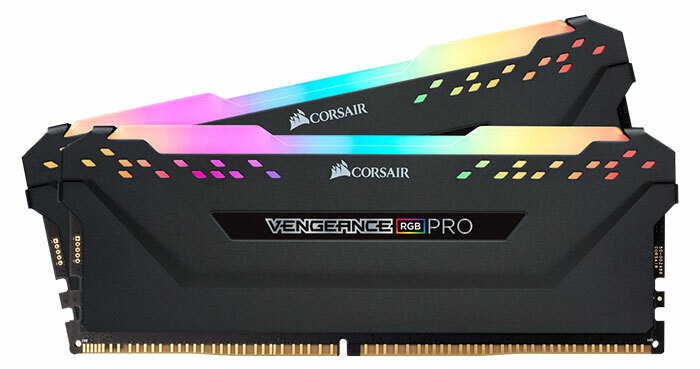 Corsair has listed a new product line: Vengeance DRAM modules that contain no DRAM. 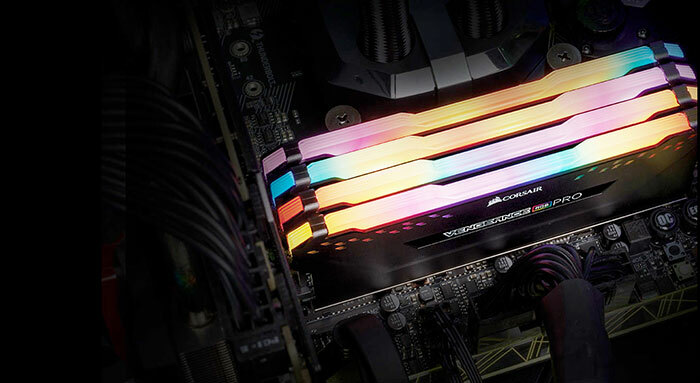 The proposition isn't as crazy as it initially sounds as firstly these are cut price offerings that provide RGB lighting to otherwise vacant DIMM slots, and the path has been already cleared for this kind of product with the Gigabyte Aorus RGB Memory kits. Wide compatibility with "most Intel and AMD DDR4 motherboards". Some will appreciate Corsair's decision to sell these dummy module kits separately to its real DRAM kits. It is possible that some enthusiasts will buy them to fill slots even if they own other non-LED or use rival memory brands. 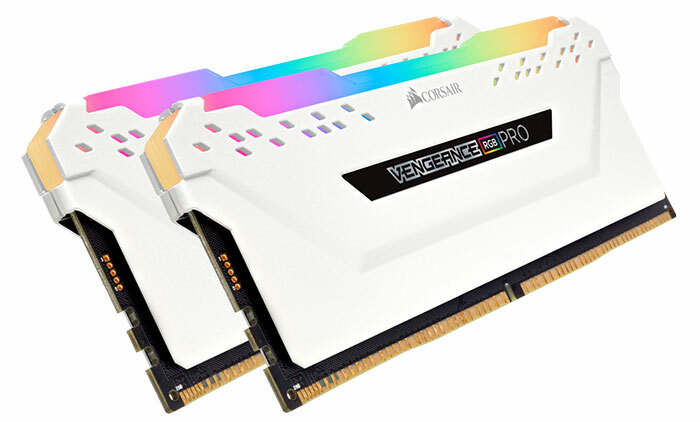 Pricing for a pair of the Vengeance RGB Pro Light Enhancement modules is £39.99 here in the UK, in either black or white heatspreader equipped kits. The kits are a numerically equal price of $39.99 across the pond. The kits appear to be in stock and orderable right now. 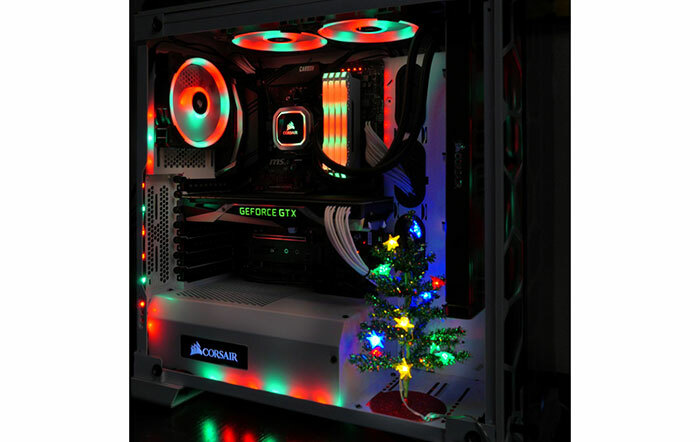 Nice idea and that Christmassy PC at the end is kinda cute…. But Corsair can faff right off with that asking price, though!!! Make it £10 or maybe £15 and you'd have a deal. These are basically fancy versions of existing RGB-addressable LED lighting strips, which only cost £20-25 for a whole metre. It's a vajazzle you cnut. I've seen it all now….